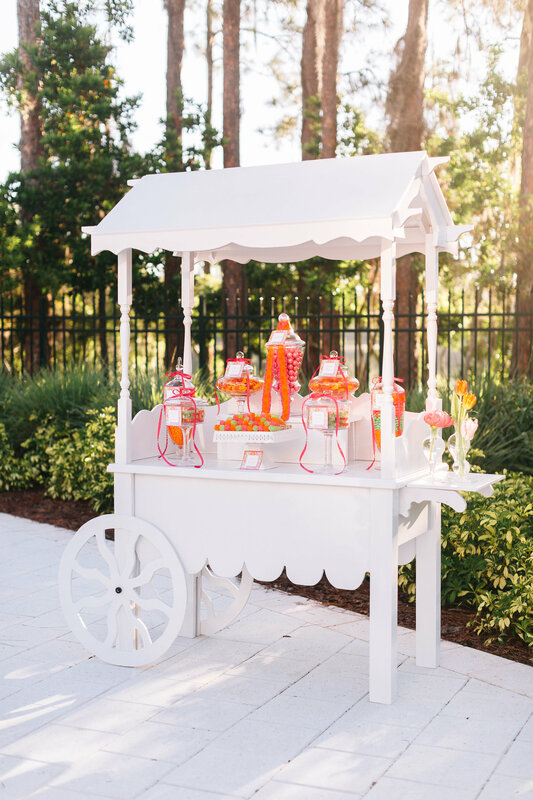 Candy buffets can be the highlight of any wedding or event and there is no better person to turn to then Farida and Florida Candy Buffets! 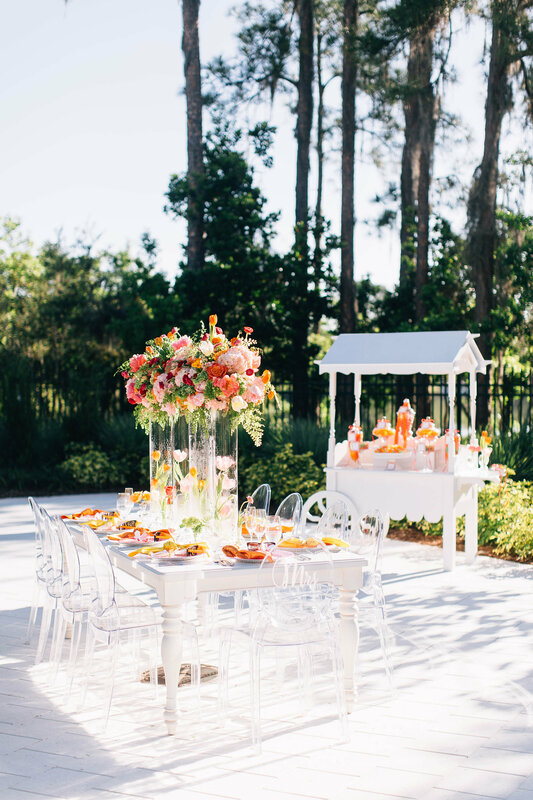 They come in, set up a beautiful display that embodies your theme and colors perfectly. 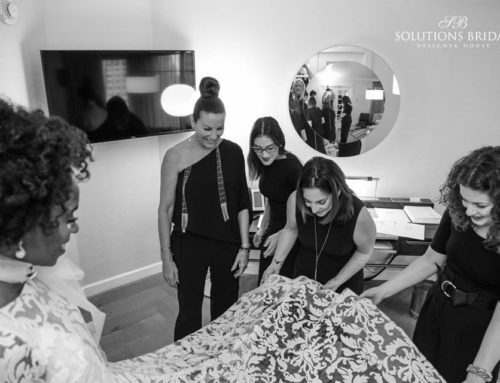 We absolutely love and adore everything Farida does for our clients. She is creative and has great taste in style. 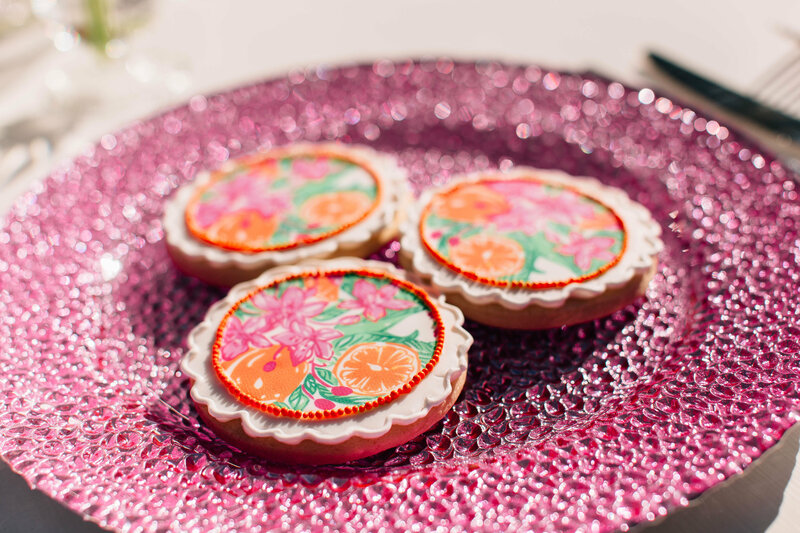 Whether it’s a wedding, bridal shower, baby showers or birthdays you will be wowed by the selection and designs. 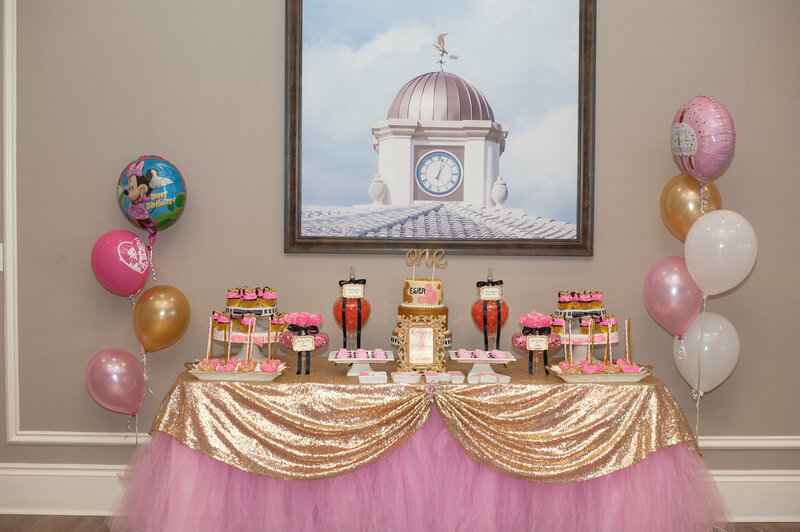 Farida will capture the theme of your event and make an outstanding display with your favorite candy and dessert. 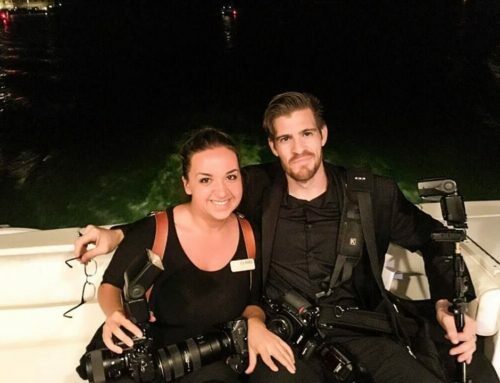 Throughout the years we have had the pleasure of working with her on multiple weddings and events and they far exceeded any and all of ours and clients expectations!! 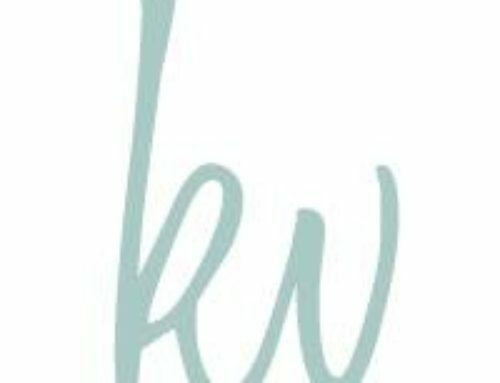 Learn more about her brand and company below. How long have you been in the confectionery shop industry and what do you like most about it? What areas do you service? We’ve been in business for 5 years and service all of Central Florida and surrounding areas up to 2 hours away. 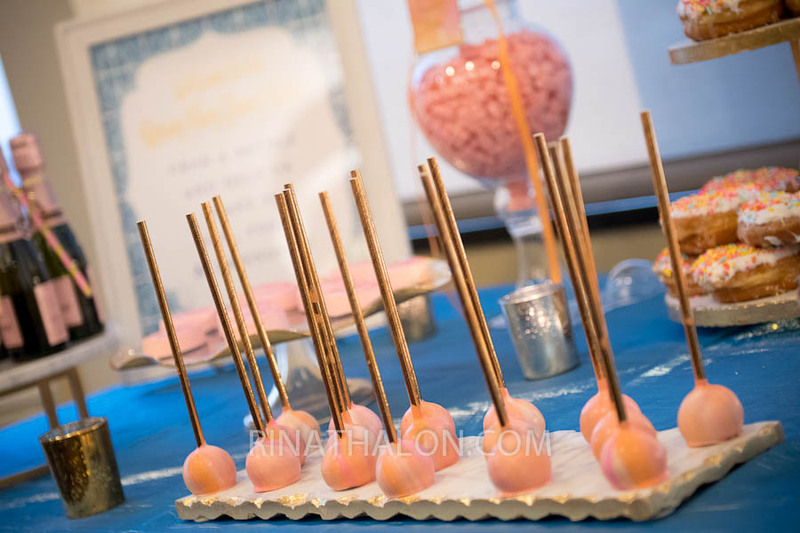 I love creating custom sweets and displays that coordinate with the client’s event colors and theme . What inspired you to come up with this concept? 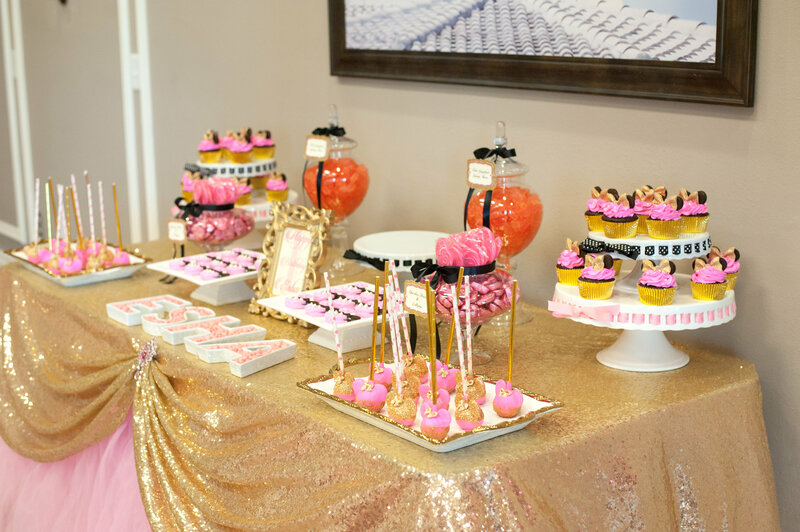 I coordinated my sister’s baby shower 6 years ago and decided to incorporate the new trend at that time….Candy Buffets! 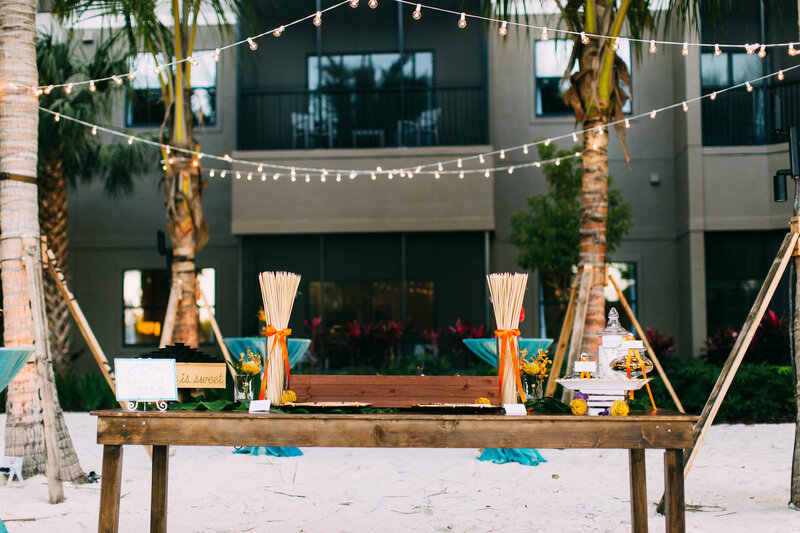 When I saw the guests reaction, I knew this was something I had to pursue and Florida Candy Buffets was born! 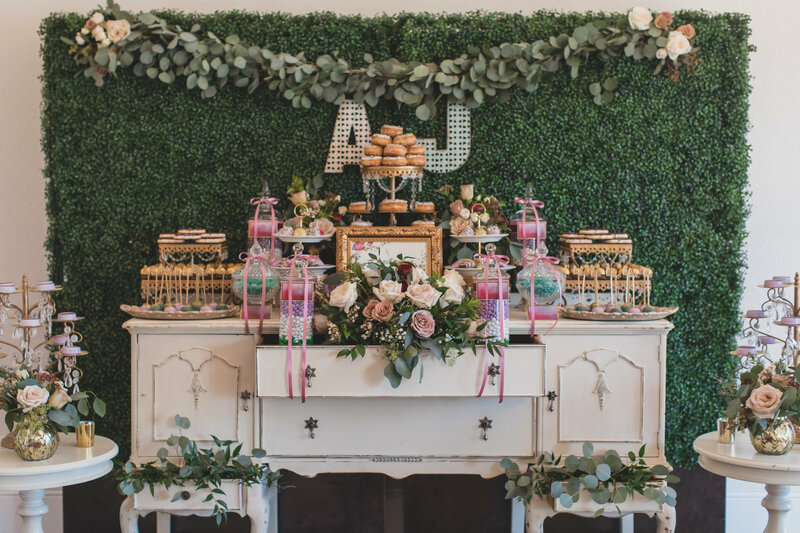 A candy buffet is a vast array of candies and desserts that not only serve as favors but also make for a stunning display! 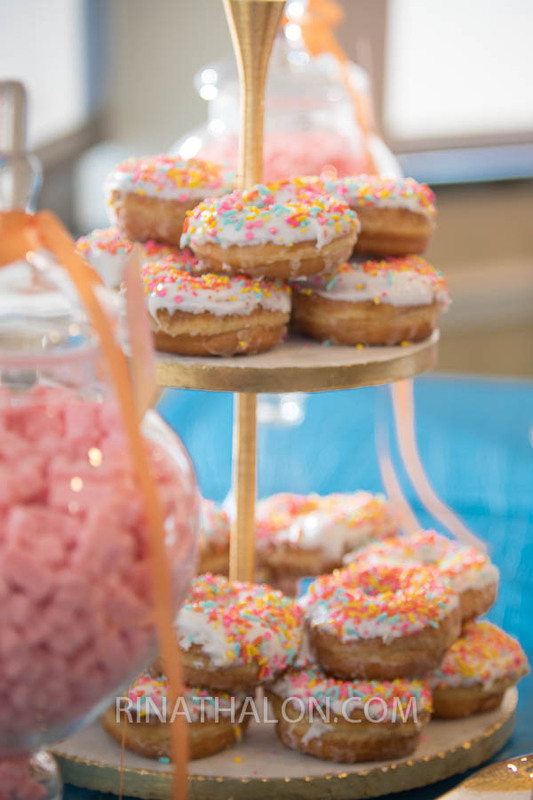 We customize all our buffets to coordinate with the client’s event colors and theme! Our half candy/half dessert display is our most popular package. 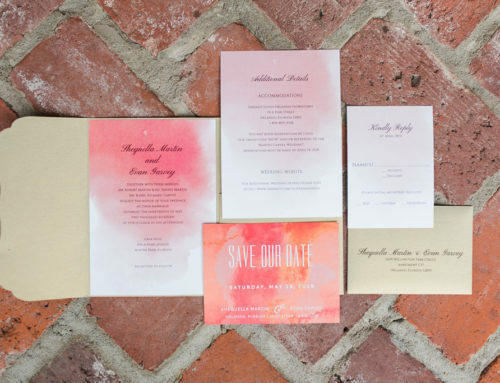 How well does it work for a wedding or even a corporate event? 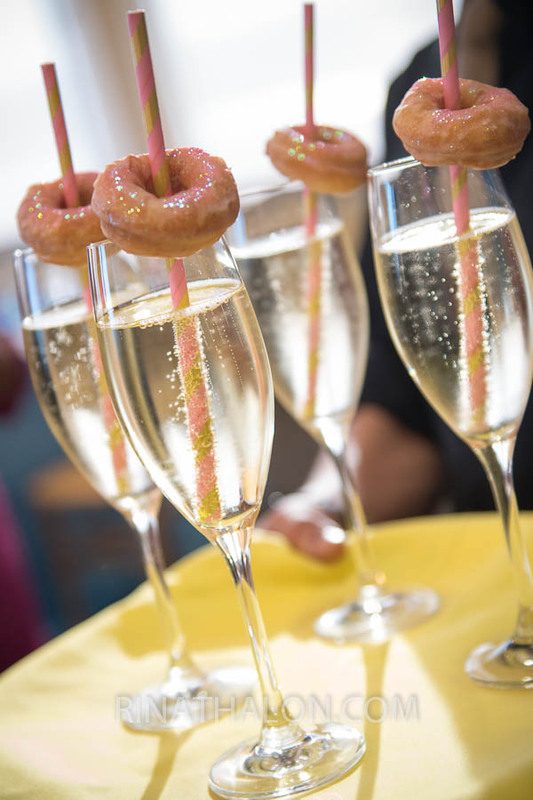 That is our main business…..weddings and corporate events! Because we customize all of our buffets to the client’s events it’s the perfect addition to any event! What is your favorite or most popular item on the menu? 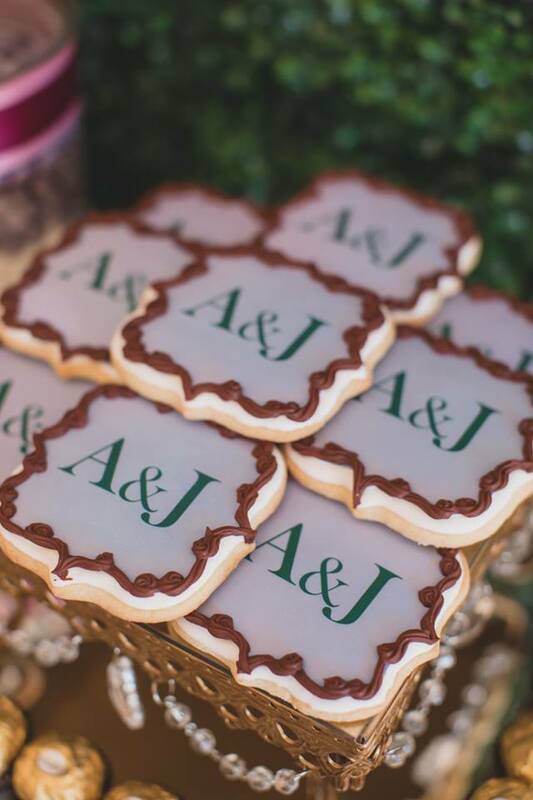 Our custom chocolate covered oreos are the most popular item on our menu and I love seeing the client’s reaction when they see their name or logo printed on the oreos! Do you offer allergen free, gluten-free, organic or non-GMO options? Yes, we offer gluten free, vegan, organic and sugar free options! How far in advance do you book your events? We book some events 2 weeks before the date , and others as far as a year out! What steps do you take to make your client’s experience with you as pleasant as possible? I respond to all inquiries within 24 hours and clients have my cell phone number which they can call or text anytime and I respond to those within 24 hours as well. In fact the feedback that I most often receive from clients is that they are impressed with my response time! 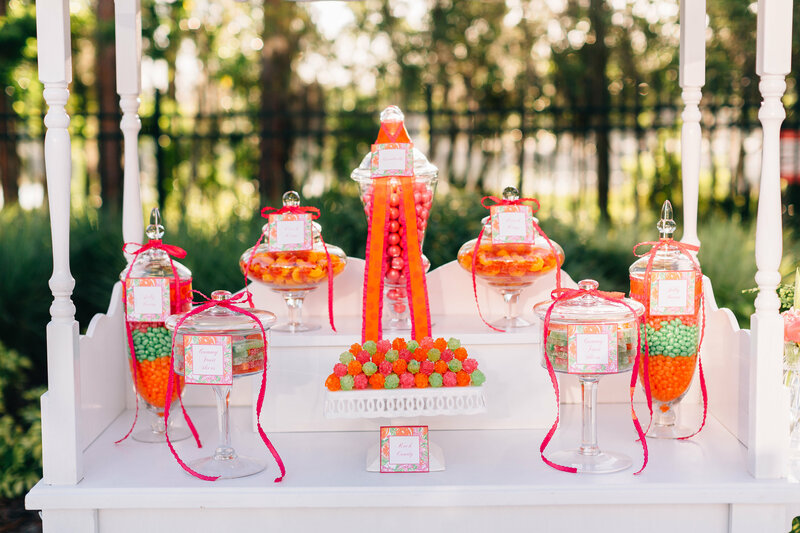 If you could describe Florida Candy Buffets in one word, what would it be? 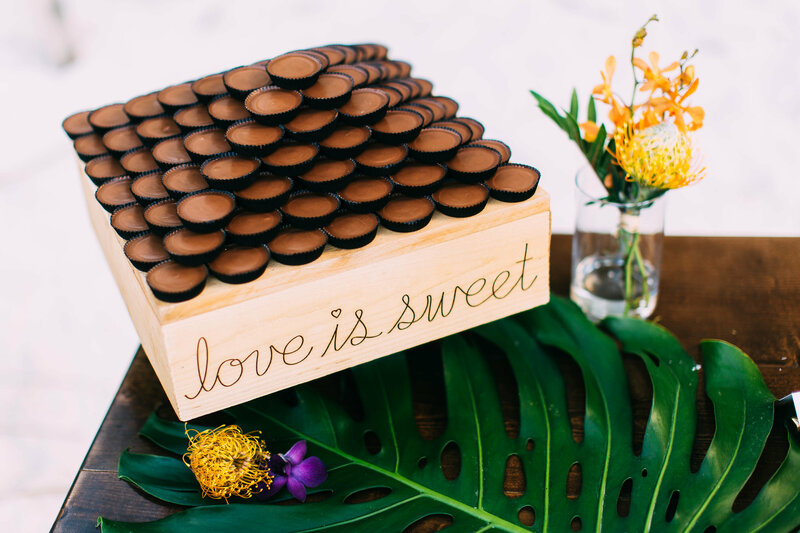 What makes Florida Candy Buffets different from any other confectionery shop? 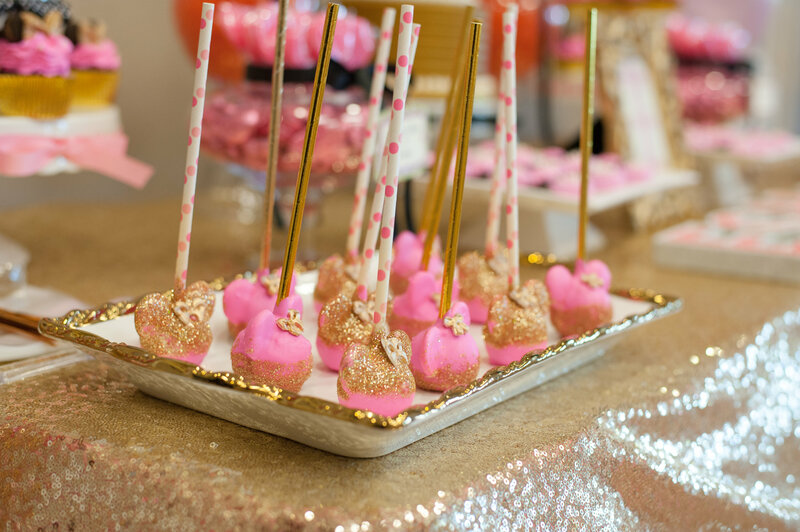 Our attention to detail sets us apart from other candy buffet companies. 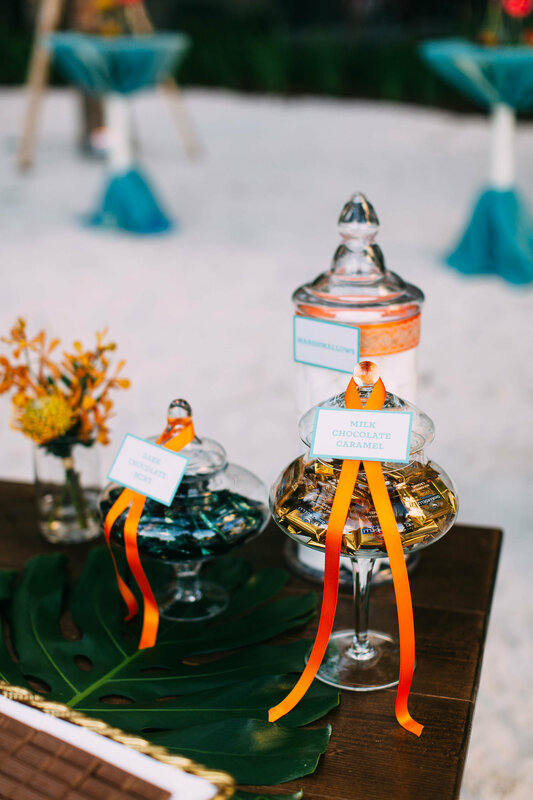 From the custom tags to the coordinating ribbons and linens, every detail of the candy buffet is cohesive with the rest of the event. 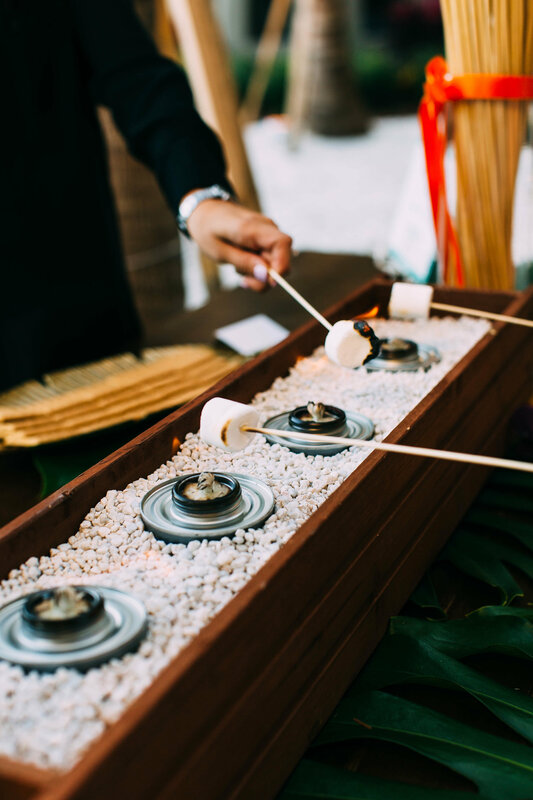 Our goal is to bring the client’s vision to life and create a beautiful, decadent, visual treat! This last one is for fun. If you were a beverage/ cocktail, what would you be and why?